Take heed, and lift thy heart to high desires! Exulting in thy lusty youth. Beholds her heroes old again appear. The laurel wreath of victory to win. And great Euphrates will behold no more. The drooping fervor of our weary souls? Since Phœbus first his weary wheels did urge? And is not truth, no less than falsehood, vain? Is lost in sloth, and blind oblivion. The abject nations, ripe for slaughter, spare. Thy wretched country to survive. Ah, such a mother who could honor, more? But for thyself, O lift thy thoughts on high! It hath once more the light of day beheld. 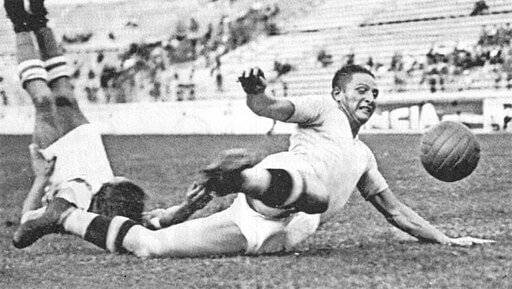 Add To A Victor In The Game Of Pallone. to your own personal library. Return to the Giacomo Leopardi Home Page, or . . . Read the next poem; To Count Carlo Pepoli.